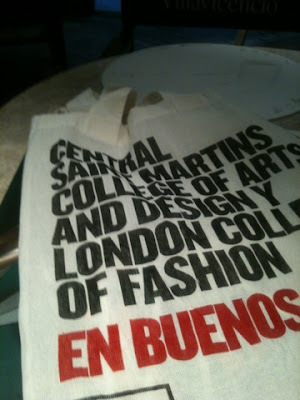 Central Saint Martins and London College of Fashion, belonging to the University of Arts London, gave seminars around the industry of fashion and design for 2 weeks during April in Buenos Aires, Argentina. It was their first experience in a South American country. The event was attended by professionals and students from Argentina, Uruguay and Brazil and took place at the Metropolitan Design Centre of Buenos Aires. 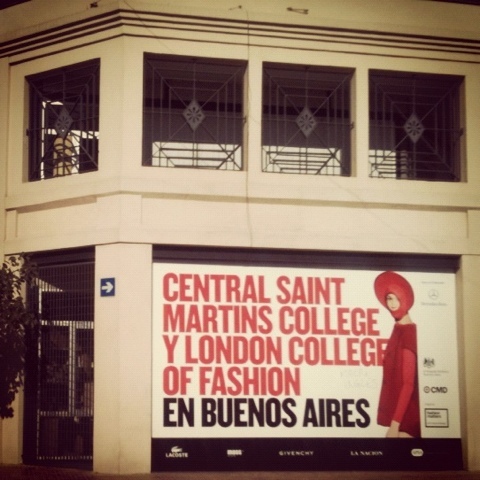 One of the reasons for choosing South America was partly due to the high growth of professionals, students and fashion companies that have been created in these countries over the last 10 years.